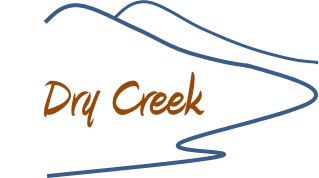 Dry Creek Experimental Watershed (DCEW) is a laboratory for research and education in watershed sciences operated by Boise State University. Our mission is to provide temporally continuous and spatially distributed hydrometeorological and geographical data from point to watershed scales for researchers and educators. Environmental transitions from dry lowland grasslands to the snowy upland forests in the DCEW offer opportunities to investigate interactions among hydrologic, geologic, and ecologic processes and properties in the mountainous rain-snow transition zone characteristic of much of the semiarid western United States. The virtual watershed presented in these web pages serves as a portal to explore the real watershed in the semiarid foothills terrain overlooking the city of Boise, Idaho. Historical and real-time data, publications, and educational resources are freely available thanks to funding from Boise State University and many other sources.